Getting Snap Happy on Snapchat with these 5 Tips! Over the last few weeks Snapchat has really taken off among the blogging community, and we now have a new platform to get to know one another and keep up to date with each others blogs. Thanks to Kathleen of Squidgy Moments and Nicole of Beauty Lifestyle Ramblings with Nicholle I was introduced to Snapchat over a year ago and I have been obsessed since. Snap a photo or a video, add a caption, and send it to a friend it then will disappear straight away if it was sent directly or will stay on your Story for 24hrs. 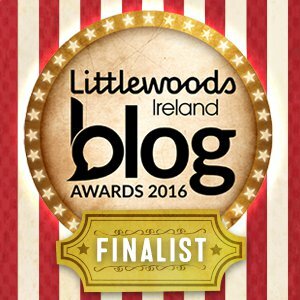 So I've compiled some of my favourite tips for anyone new to it! Hi everyone, I'm back! 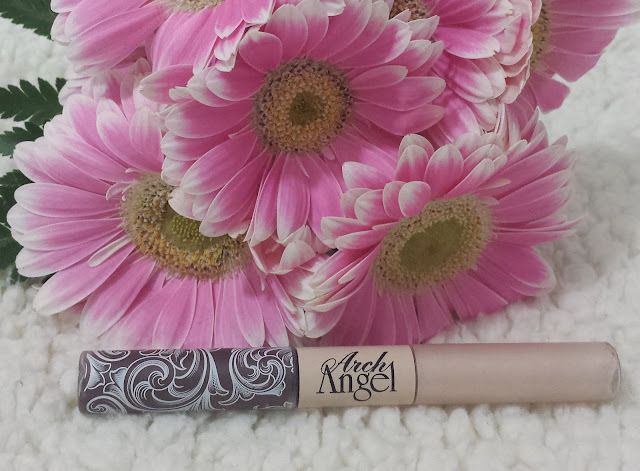 Today I'm talking about the MeMeMe Arch Angel (€10.50) which sounds like the guardian angel of all brow products already, with it's double ended wand containing your brow gel and the opposite end hosting a highlighter. I'm used to my Benefit Gimme Brows now at this stage but at over €20 it's expensive to keep repurchasing and I have been looking for a cheaper alternative. This was kindly sent to me to try out and I have been favouring the Arch Angel the last few weeks. The brush is twice the size of the Gimme Brows so I think if your brows are thinner than mine you will need to work at being more precise but otherwise the feel and outcome is exactly the same as the Gimme Brows. The minute I laid eyes on this little beauty I knew I just had to get it. At €17.50 the No7 Shimmer Palette in Rose was a little up there in price terms for what I go for in the pharmacy when I pop in, but between the packaging and a handy Boots No7 offer I was in like a shot. With four colours combined in the palette as strips swirled together, this gives a beautiful defined look to the cheeks once applied. As you can see from the swatch above there is glitter to be found within but it doesn't come across like a disco ball on your face. 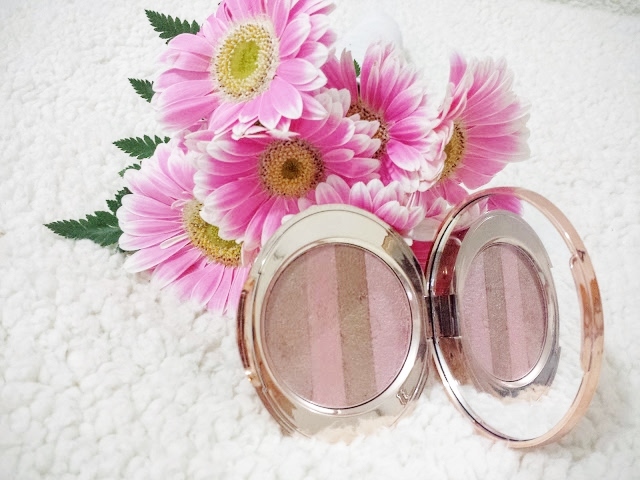 I will however say that this gives off a metallic sheen so if you have big pores or any blemishes on your cheeks this will highlight them even more. 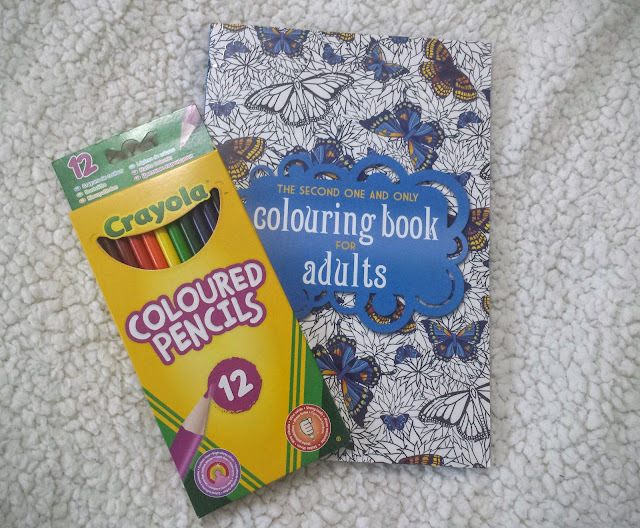 What are Adult Colouring Books & Do They Help?! The day of thinking a colouring book is just for kids is well and truly over. After seeing pictures on social media for months of these Adult Colouring books, I decided to ditch the typical colouring in with Lillibug and go get myself an "Adult Colouring Book". Art is known for it's therapeutic properties and these books are aimed at trying to meditate with our creativeness. I chose to get the crayola colouring pencils because I like the softness that pencils bring to art, but I've seen some fabulous pictures done by other with markers, paints, sketch pencils, the list goes on. 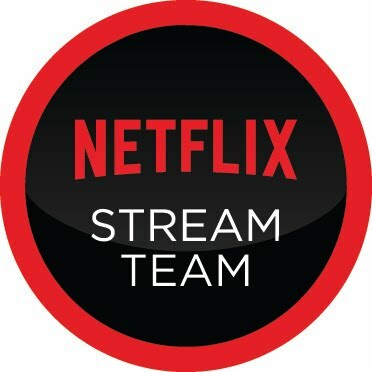 One of the great things about Netflix is that there's a massive library of kids shows and movies that is readily available without having to pay a cable companies (sometimes ludicrous) subscription fees. 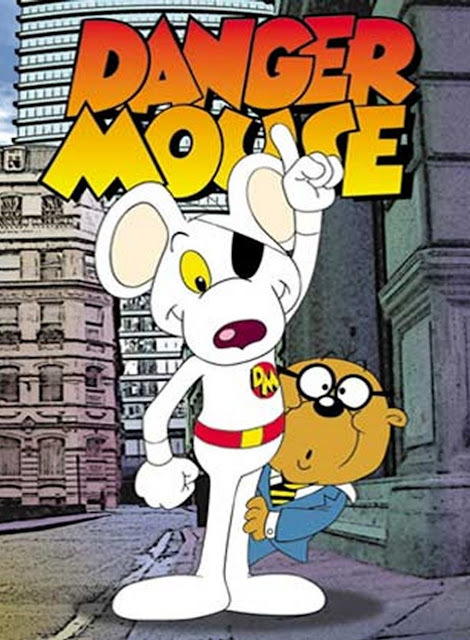 As well as that, it's not just newer shows that are available, but some of the classic stuff we used to watch as kids. Personally, I'm not a huge fan of the kids shows of today but maybe I'm a bit old fashioned. What I am happy with is that Lillibug is just as entertained by my favourite kids shows as I was. So June has come and gone, but the most exciting thing to happen in the land of beauty last month for me was the launch of the French Skincare Brand Bioderma. Bioderma began in 1977 by Jean-Noël Thorel, a pioneering pharmacist who had a fresh approach to dermocosmetics. The products are formulated to maintain not just your beauty but the health of your skin. 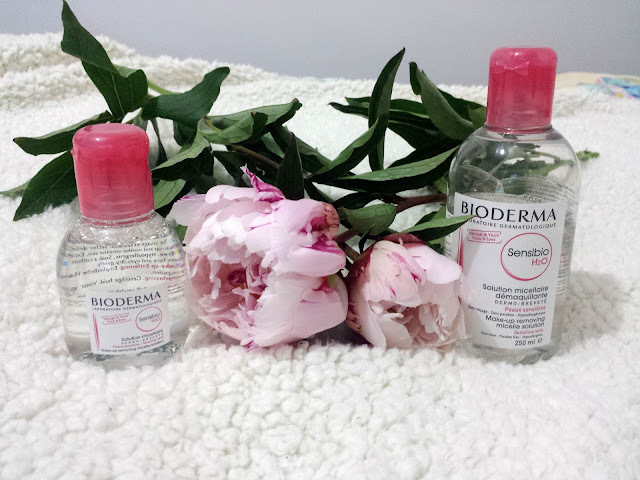 There has been a lot of hype around Bioderma especially their Sensibio H20 Micellar solution, so when I was sent these products to try out I was very excited to see if they really are worth the hype.